Floating in Water: The Next Big Wellness Craze? Blog » Floating in Water: The Next Big Wellness Craze? On a Sunday morning at 11, Jennifer Weintz is eating rice from a Tupperware container and manning the counter at Popeye’s, a Canadian nutritional supplement store. While most people are just staggering into breakfast, for Jennifer the meal is a late lunch. She’s been awake for six-and-a-half hours now, rising at 4:30 to fit in a workout and attend yoga teacher training before arriving for her shift at the store. “People ask me what I do and I’m like, ‘What don’t I do? '” she says. Jennifer is part of a growing number of freelance workers who make a living by stitching together different contract gigs and creative projects, and to keep up with her schedule, she relies on a careful alchemy of wellness practices. 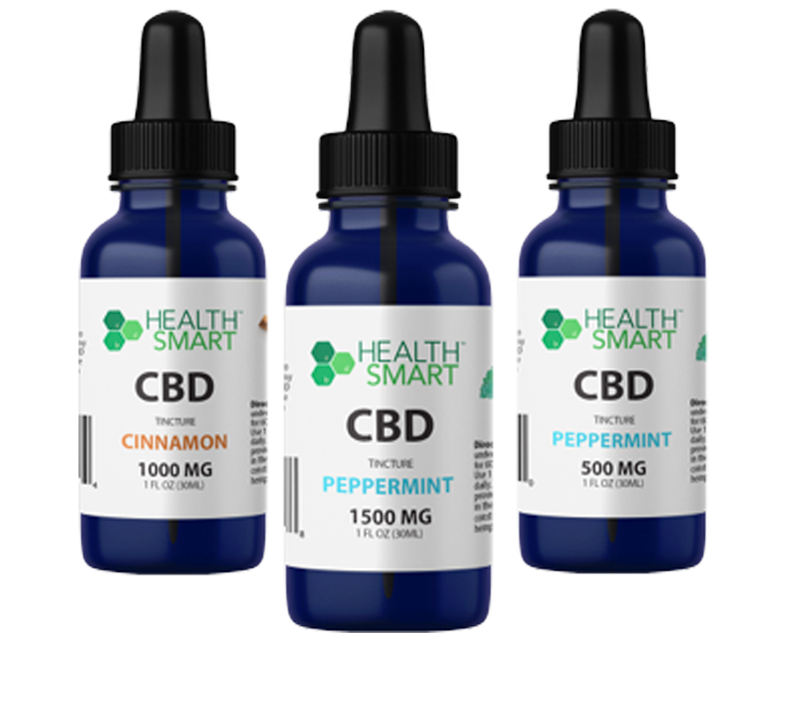 She does yoga, tries her best to get enough sleep, takes vitamins, meditates, practices aromatherapy, and for the past few years, a couple of times a month, spends 90 minutes or so floating in a sensory deprivation tank. For the uninitiated, “floating” involves lying in a one-person tank filled with ten to 12 inches of water and around 800 pounds of Epsom salt. The result is something akin to a tiny Dead Sea: The salt increases the density of the water, so you’re able to float, effortlessly, without fear of sinking. The aim is to experience a feeling of nothingness that can purportedly cure almost anything, from chronic pain to stress and insomnia. It sounds bonkers, or taken from science fiction, yet floating is increasingly mentioned in the same breath as yoga, spin class, and green juice. 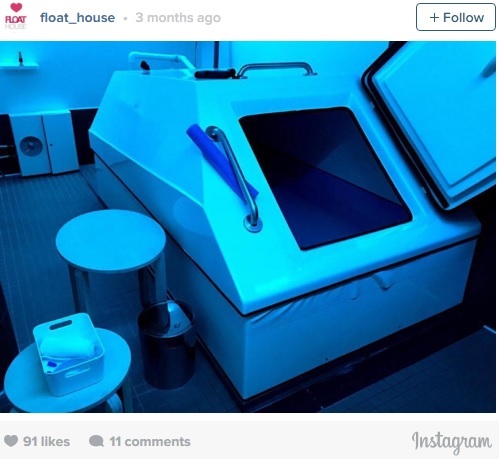 A quick Google search easily produces a range of float centers in most major North American cities, from Los Angeles to Toronto, and with the support of young urbanites and bikini fitness models bolstering its rise, there’s something about floating that compels people to pick it up as a habit. The flotation tank was invented in 1954 by the physician and neuroscientist Dr. John C. Lilly, whose work focused on consciousness; he basically developed the sensory deprivation tank because he wanted to see what would happen to the brain if…its senses were deprived. 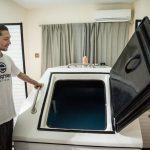 Research into sensory deprivation was mostly confined to academia for several years afterwards, but commercial floating experienced a surge of popularity in the late 70s. It was around this time that Dr. Lilly published The Deep Self: Profound Relaxation and the Tank Isolation Technique, which both explained his research and boasted a hodgepodge of celebrity endorsements from figures like the actor Burgess Meredith and the activist and “flashy 60s radical” Jerry Rubin. 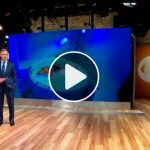 “[Floating] became quite popular for a while; people thought it interesting and were saying it was very relaxing, and so on,” says Dr. Peter Suedfeld, a professor emeritus of psychology at the University of British Columbia.